Looking for a home in Fairway Ranch? You can see all the available homes for sale in Fairway Ranch on our site dedicated to just Fairway Ranch homes, including new and pre-existing homes. If you are looking for a new home, there are 5 builders to choose from, including Perry Homes, Highland Homes, Darling Homes, David Weekly Homes and Drees Custom Homes. Each builder has a little something different to offer so there's plenty of choices. 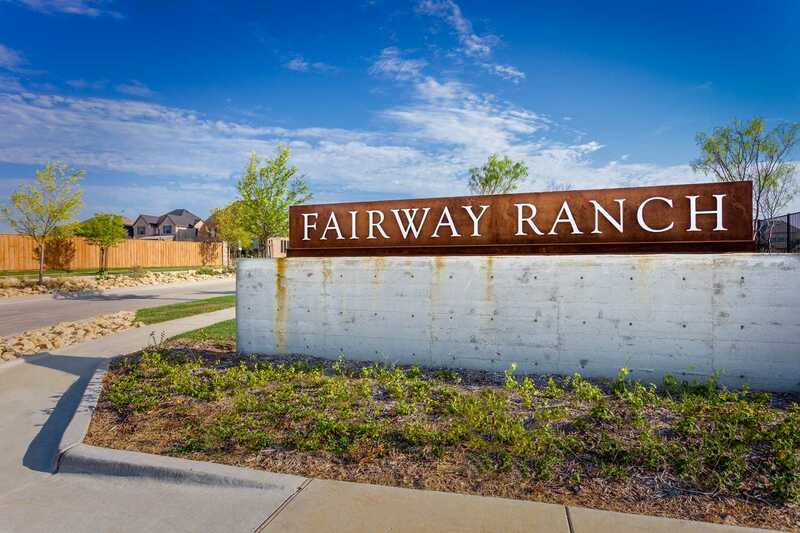 There are currently 15 homes available for sale in Fairway Ranch, ranging in price from $499,000 up to $649,000 as of the writing of this blog post. If you are interested in buying a new home in Fairway Ranch, but you have a home to sell, you can utilize your new home move up program to make the transition easier. With our move up program, we'll save you thousands of dollars when selling your existing home and help negotiate you a better deal on your new home purchase. If saving THOUSANDS of dollars is of interest to you and you would like to get more information regarding the New Home Move Up Program, you can contact us today!